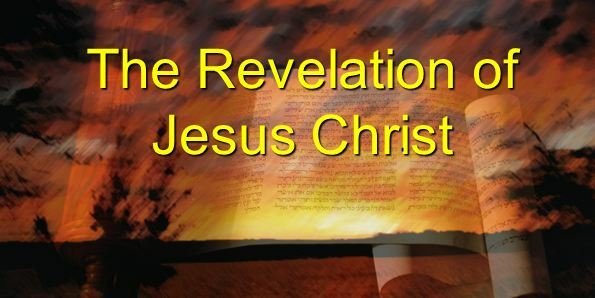 The book is the Revelation of Jesus. It ‘unveils’ Jesus in all His glory and majesty. Without this book the Bible would not be complete. As Genesis is the book of beginnings, so Revelation is the book of endings. If foretells the end of this order of things – i.e. the way the world is at present. It also foretells the end of Satan’s rule on planet earth and the end of the false religious and political systems of the world. It clearly shows the destiny of the Church, the nation of Israel and of all unbelievers. It ties together all the Old & New Testament prophecies and leads into eternity with Jesus enthroned as the universal KING OF KINGS AND LORD OF LORDS. There are two books in the Bible that have been more attacked than any other. Genesis, because it is the book of beginnings and exposes Satan as the deceiver of the human race, and predicts that the Saviour will be victorious over him; and Revelation, the last and concluding book because it records in advance his destiny and ultimate defeat. This has led to all kinds of wild and unscriptural ‘interpretations’ of the book, as well as the lie that it is not for today, or that it is too hard to understand. Whilst there is a lot of imagery in Revelation, all of the symbols point to a literal truth and usually this is explained in the book itself. Incredibly, in the 404 verses of this book we have over 800 allusions to the Old Testament. This should help us to see that this book does not stand on its own, but is the culmination of all that has preceded it, the conclusion to God’s great drama that has been played out in time and space. For a list of these Old Testament references see Cosmic Codes by Dr Chuck Missler. May this study bless you as you grow in the knowledge and grace of our Lord and Saviour, Jesus Christ.